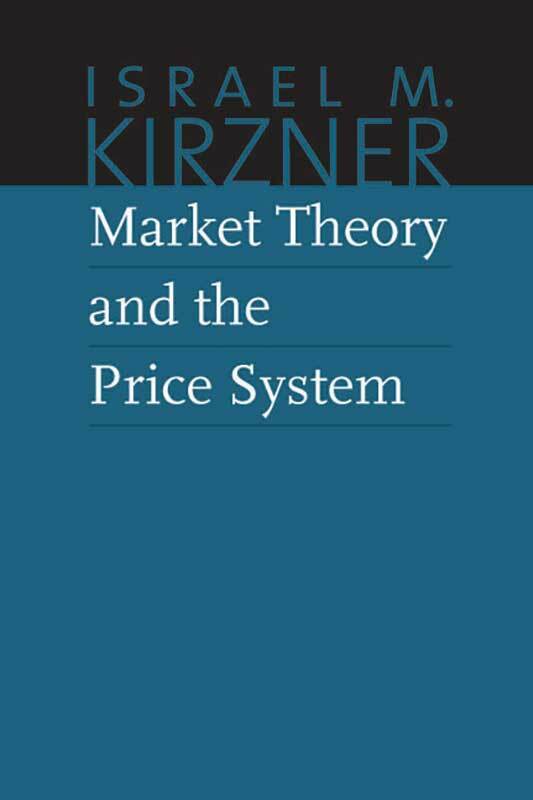 The thirty-one papers presented in this volume offer scholars and general readers alike a comprehensive introduction to the work of one of the greatest economists of the modern era. 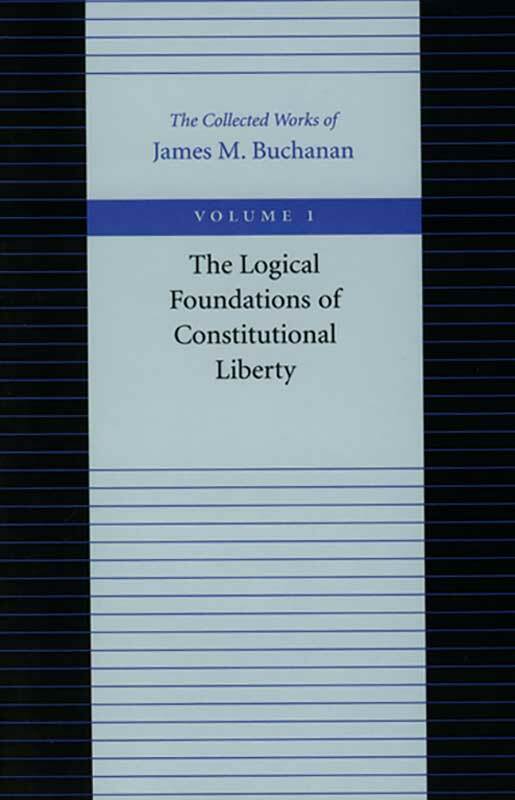 Many of Buchanan’s most important essays are gathered in this inaugural volume of the twenty-volume series from Liberty Fund of his Collected Works. Los límites de la libertad es una obra fundamental en el recorrido teórico de Buchanan. En ella, el pensamiento del autor se aparta de los diagnósticos positivos, que caracterizaron su trabajo previo, para centrarse en cuestiones de índole normativa cuyo eje es una indagación acerca de cómo deben ordenarse los asuntos políticos a fin de garantizar mejores resultados sociales. “Como han hecho tantos antes que yo -escribe el autor-, examino las bases para una sociedad de hombres y mujeres que quieren ser libres pero que reconocen los límites inherentes que la interdependencia social impone sobre ellos. La libertad individual no puede carecer de fronteras, pero las mismas fuerzas que hacen necesarios algunos límites pueden, si se les permite, restringir la amplitud de la libertad humana mucho más allá de lo sostenible”. 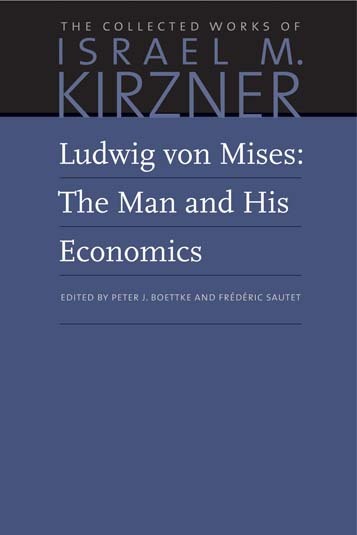 Ludwig von Mises: The Man and His Economics is a collection of Israel M. Kirzner’s work regarding his mentor, including a monograph on Mises and his work as well as several articles detailing how he impacted the world of economics. 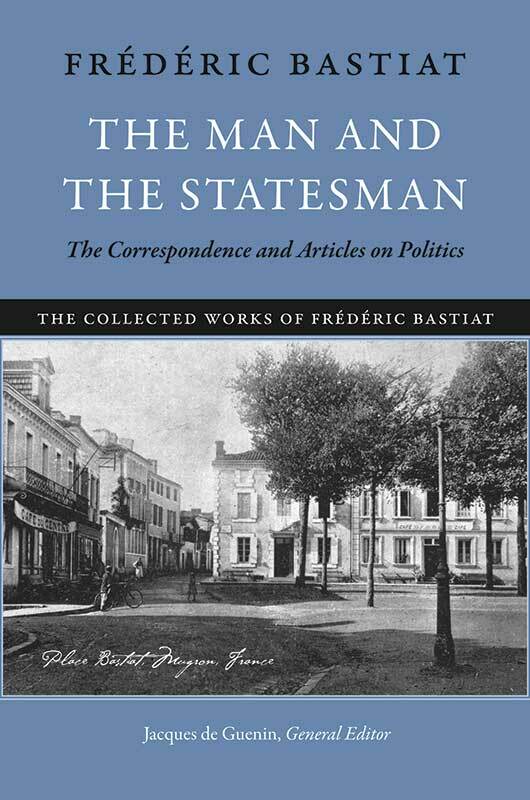 The Man and the Statesman, the first volume in Liberty Fund’s six-volume series, may be considered the most complete edition of Bastiat’s works published to date, in any country, and in any language. 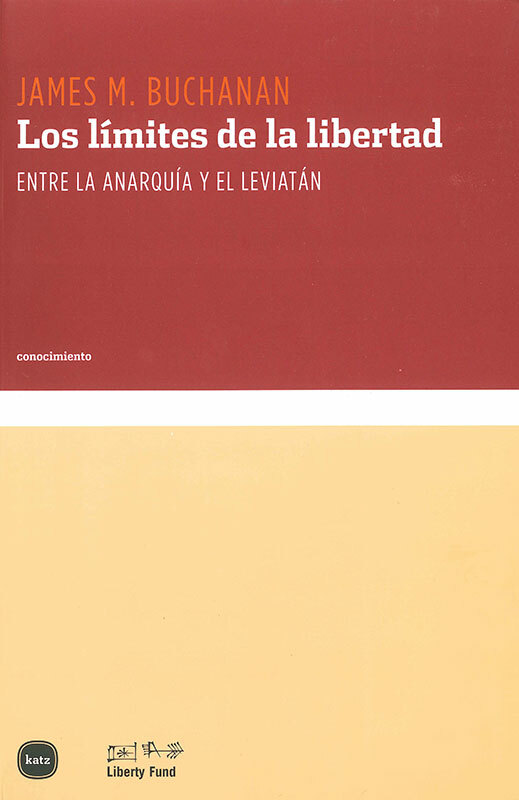 The main source for this translation is the seven-volume Œuvres complètes de Frédéric Bastiat, published in the 1850s and 1860s. 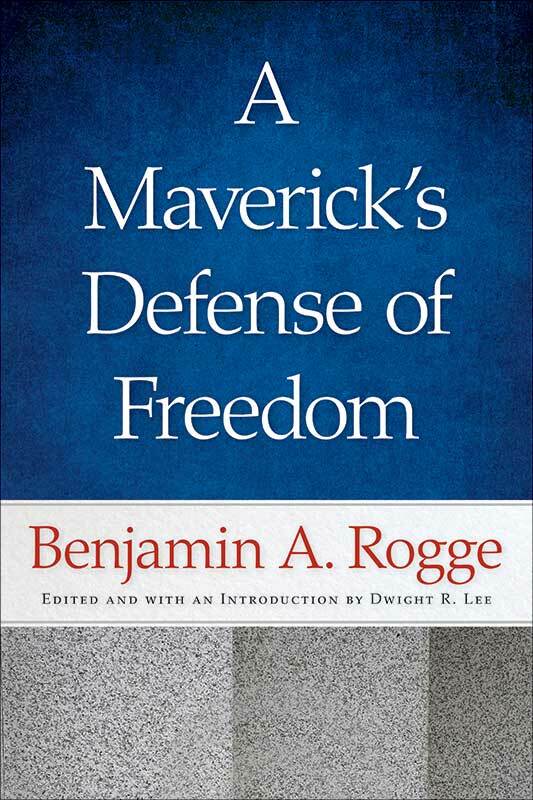 This new collection of fifty-three essays, many of which have never before been published, gathers some of Benjamin Rogge’s most interesting talks and writings spanning a vast array of topics including the case for individual liberty and responsibility in maintaining the free-market economy, the nature of economics, the business system, labor markets, money and inflation, and education. 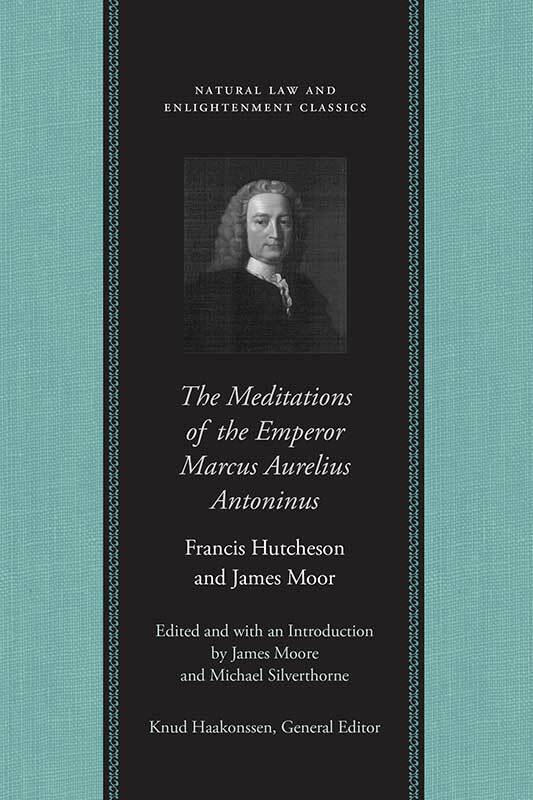 This 1742 translation is a collaborative work by Francis Hutcheson and a colleague at Glasgow University, the classicist James Moor. 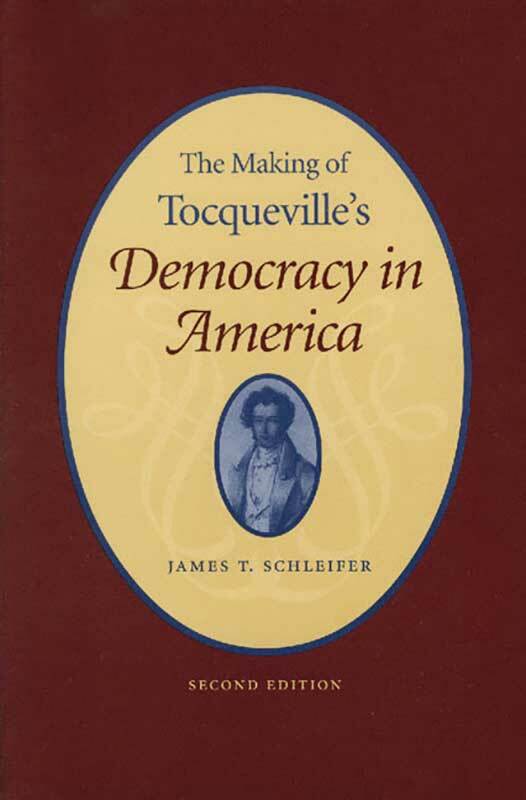 Although Hutcheson was secretive about the extent of his work on the book, he was clearly the leading spirit of the project. 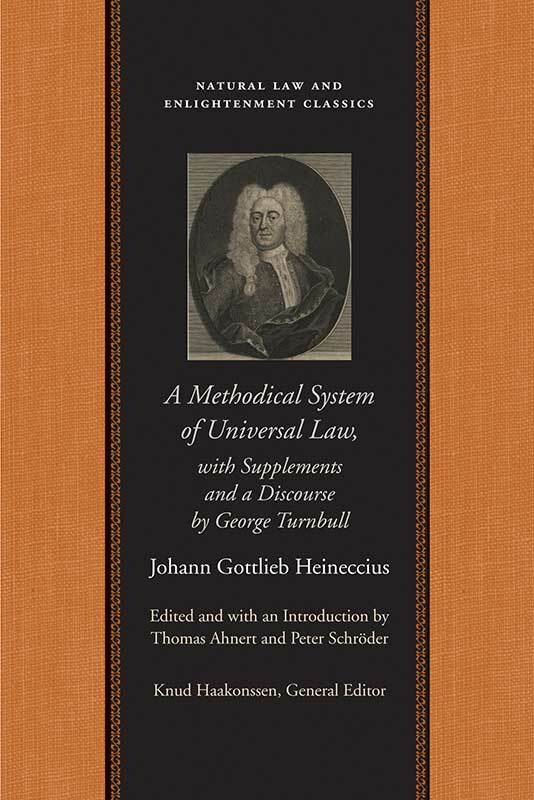 George Turnbull’s eighteenth-century translation of A Methodical System of Universal Law was his major effort to convey continental natural law to Britain, thus making Heineccius’s natural jurisprudence more accessible to English-speaking audiences. 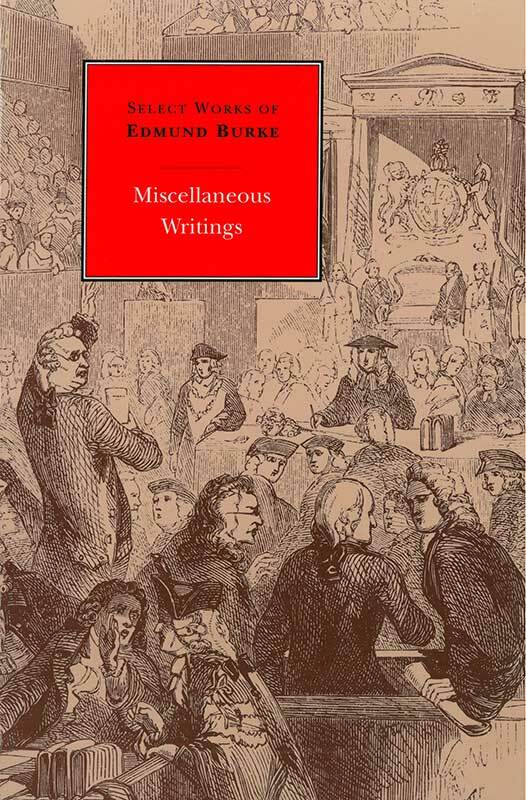 Turnbull includes extensive comments on Heineccius’s text and also presents his own philosophical work, A Discourse upon the Nature and Origin of Moral and Civil Laws. 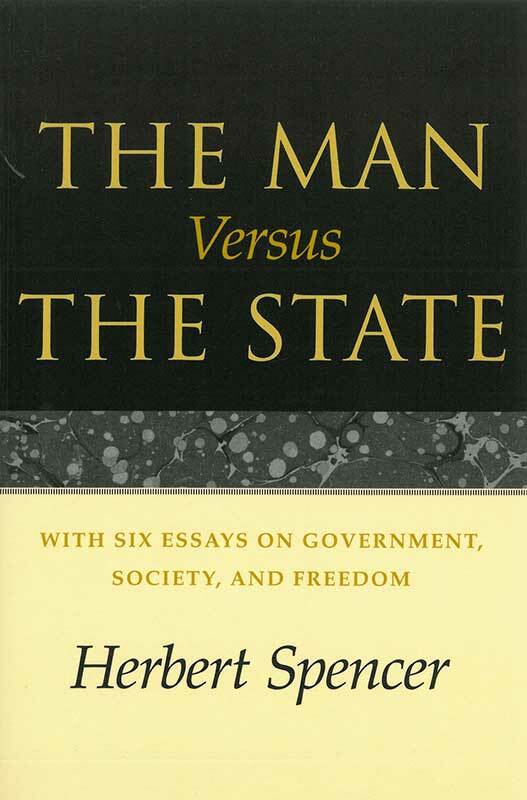 These seventy-eight essays characterize the richness and diversity of conservative scholarship. 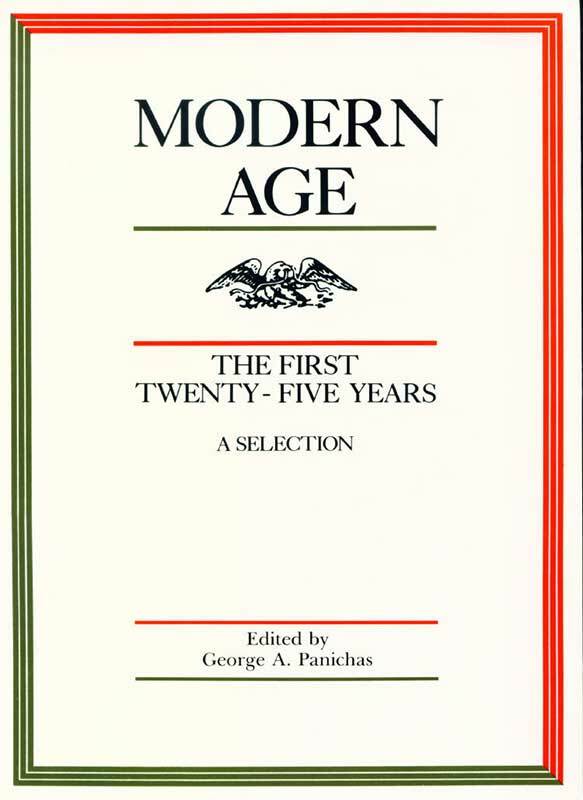 Modern Age was founded in 1957 by Russell Kirk, with Henry Regnery and David S. Collier. The magazine is now published by the Intercollegiate Studies Institute.